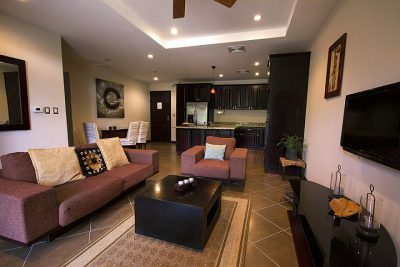 Welcome to our 1,500-1,600 sq. 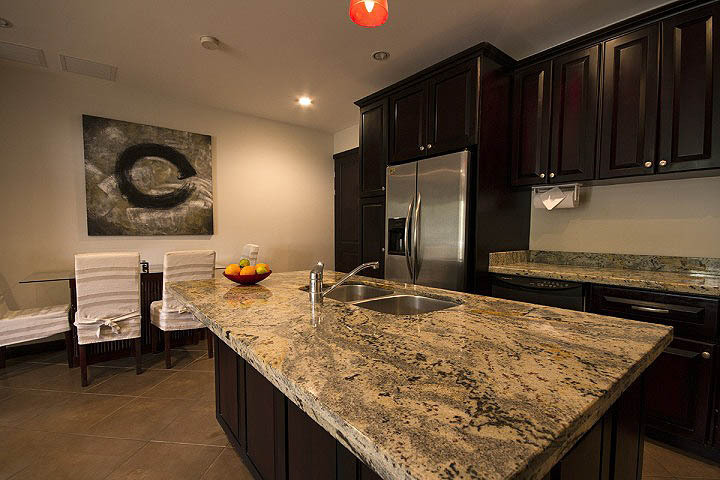 ft. Standard Units located at Monaco Condominiums. 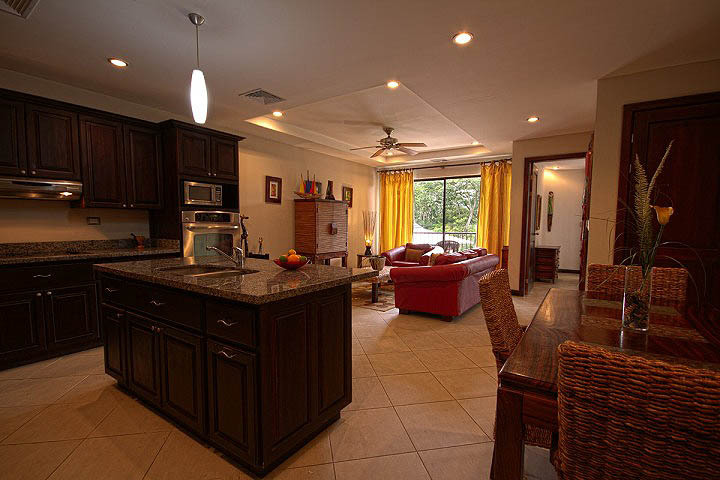 The spacious living area consists of three bedrooms and two baths. 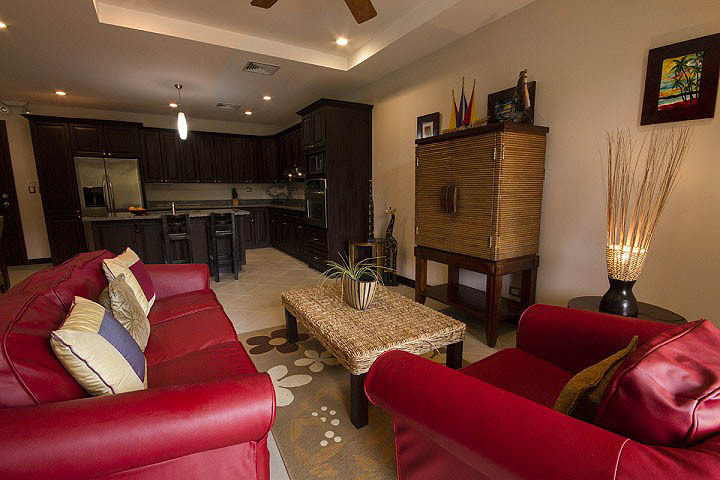 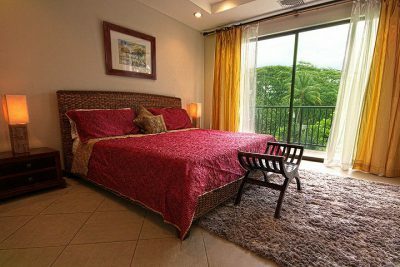 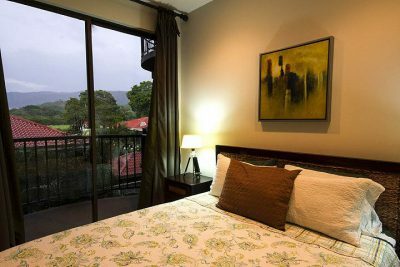 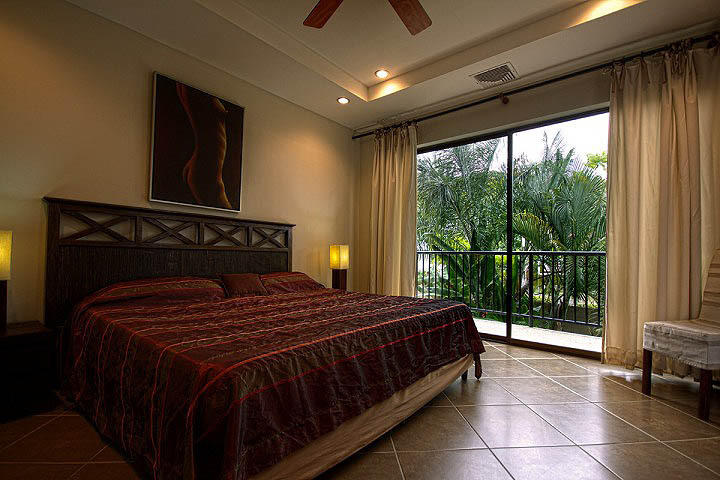 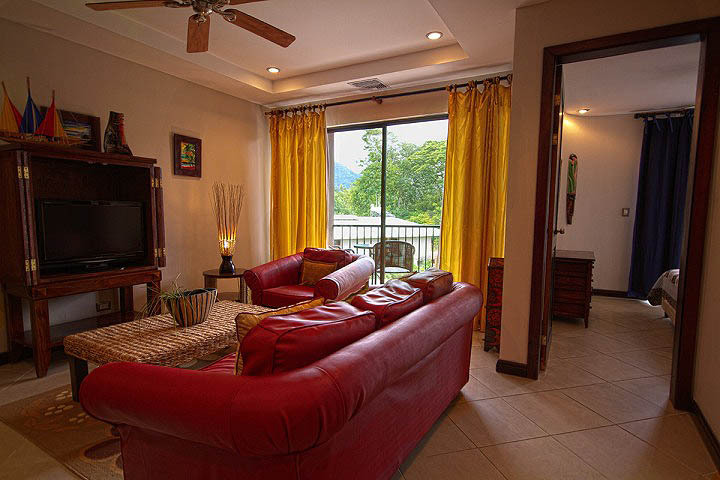 These condos have modern furnishings and are beautifully decorated. 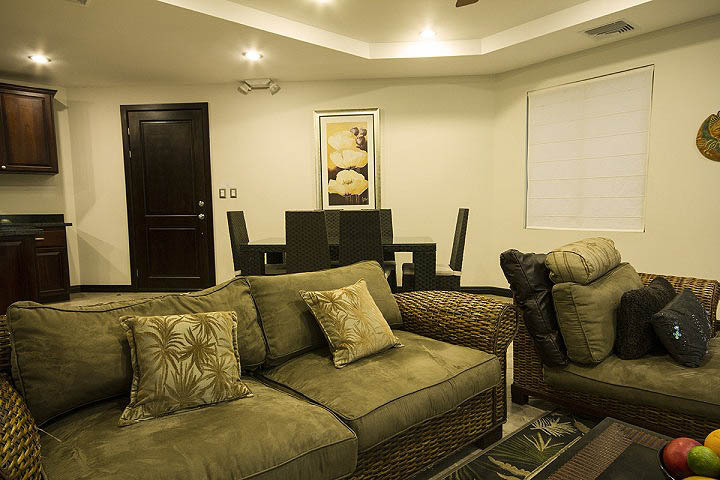 There are patios from the living room and one off of most bedrooms. 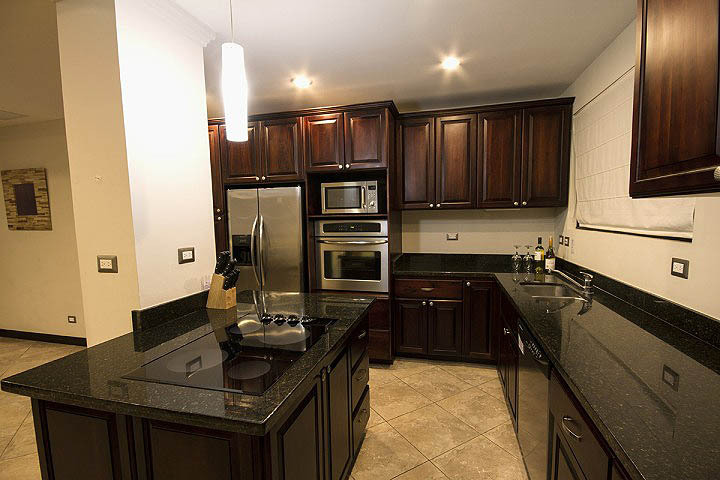 There is a furnished gourmet kitchen. 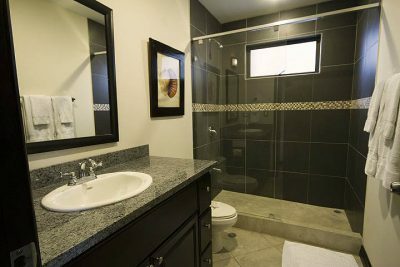 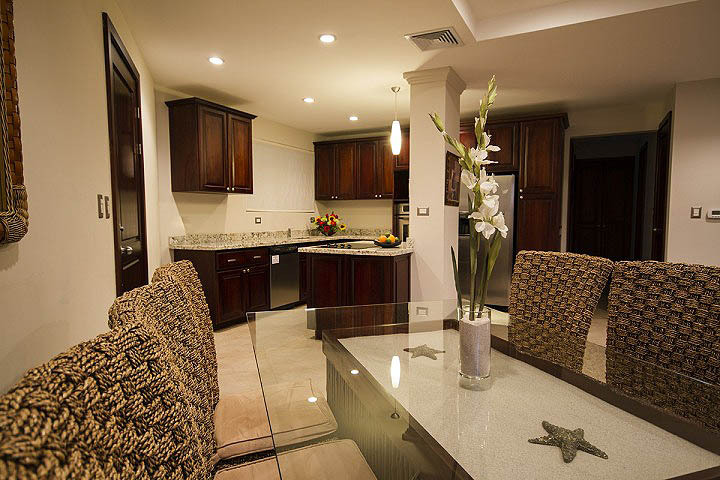 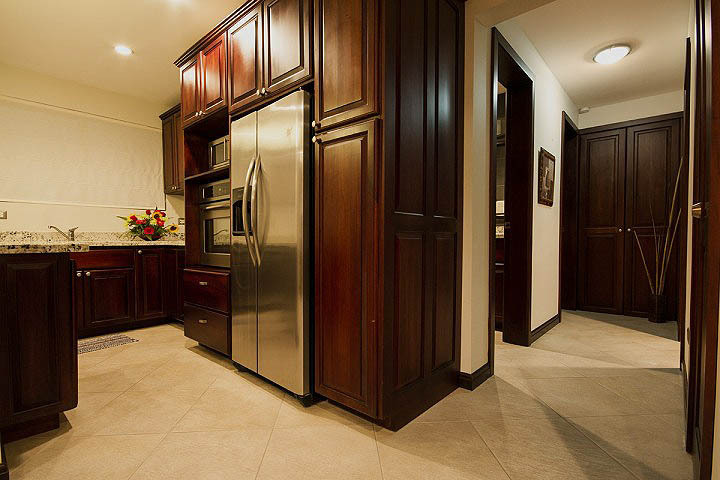 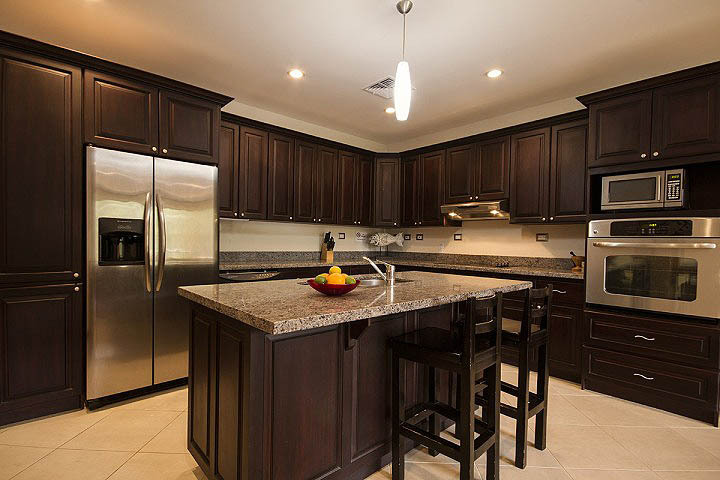 You will find granite throughout the condo. 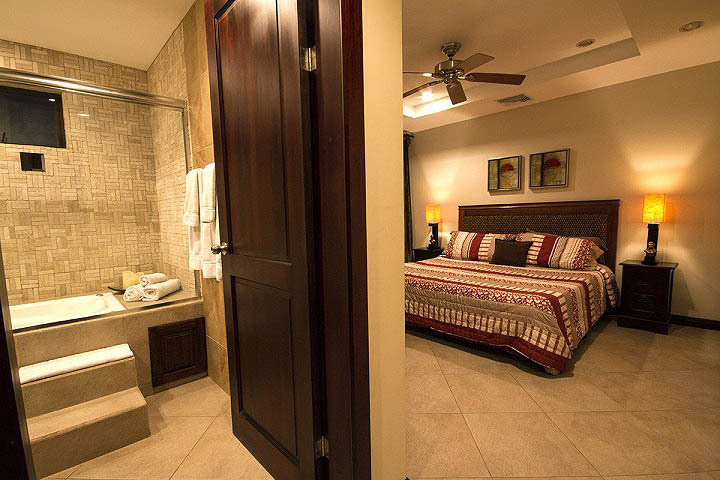 The two bathrooms have tile walk in showers. 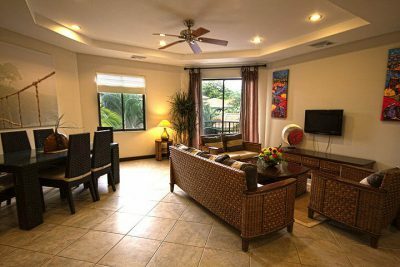 For your convenience, a laundry unit is located in the condo. 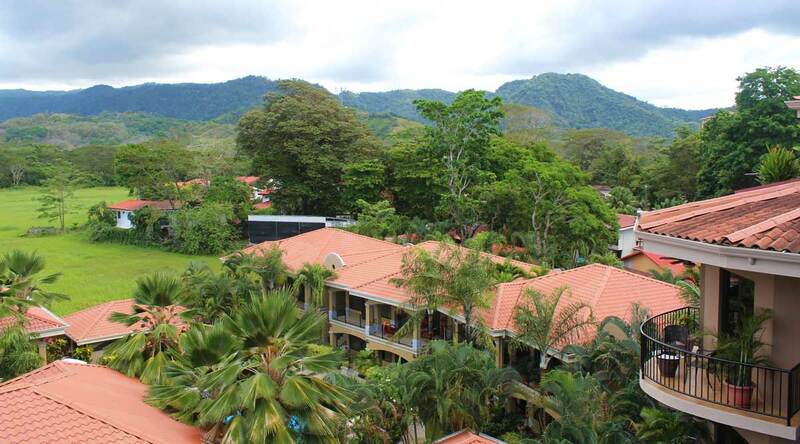 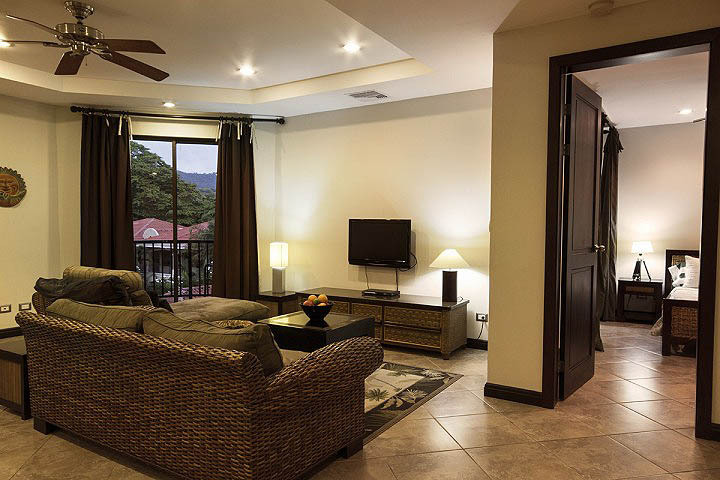 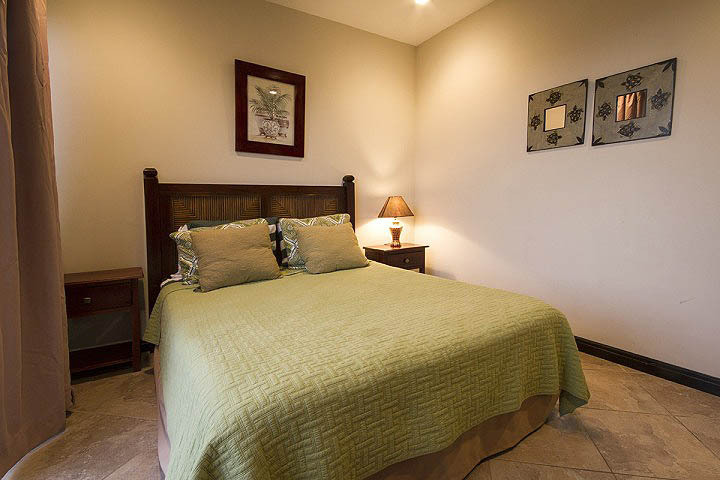 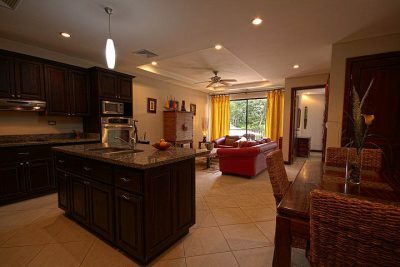 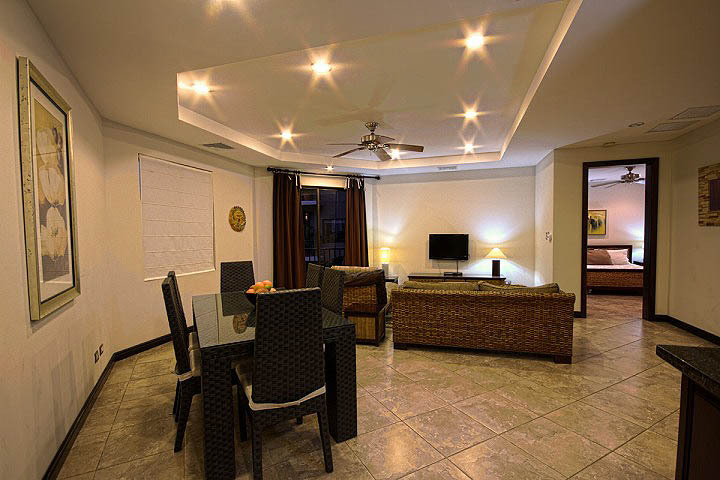 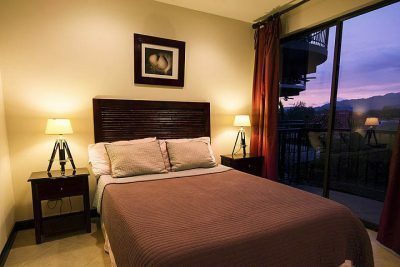 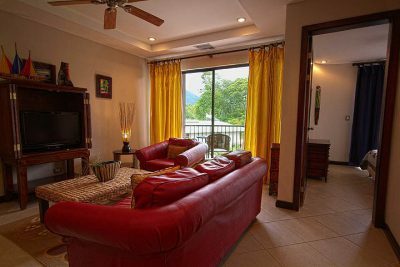 Located in the heart of Jaco, this condo is easy walking distance to the beach, the famous Jaco night life, restaurants, shops, beach bars, grocery stores, liquor stores, pharmacies, and much more. 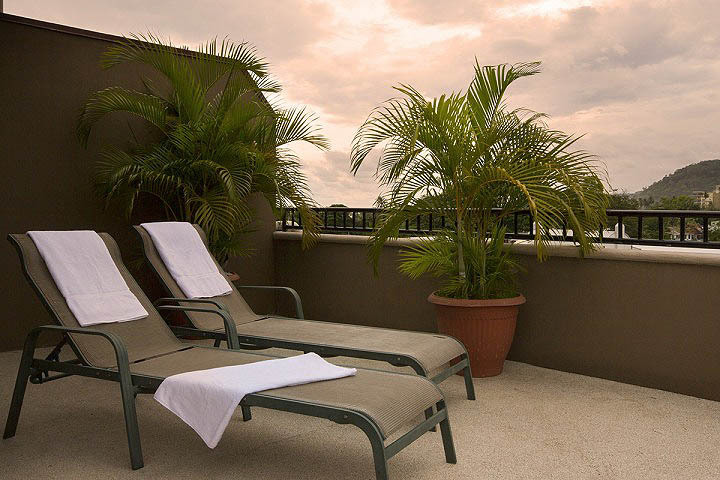 The beautifully landscaped Monaco Condominiums are centrally located and guarded 24/7.